My students call me 柏老师, however you can call me Grant Brown. I am a Chinese language high school teacher from Iowa. Over a period of a couple of years, I was able to take my students studying Chinese from a 50% pass rate to a 100% pass rate on the AP Chinese exam. This is what I did. I have been teaching Chinese in high school for several years. When I was in college, I started studying Chinese and gained such a love for the language that I went on to obtain a masters degree in Chinese and lived in Guangzhou, China, for a number of years. There are not many of us Americans who teach Chinese, however I think we are able to bring a unique perspective to the classroom. When I first started teaching Chinese, we mostly followed the textbook. I thought I was doing a good job in covering the content of the textbook, but the only the students who had grown up in Chinese speaking households were the ones passing the test. We steadily worked through the Chinese textbooks and progressed towards more advanced material, yet my student’s ability to understand and produce Chinese in terms of speaking and writing was quite weak. Every day we would cover new grammar patterns, add new characters, and continue onto the next lesson in the textbook. The students would take the test, they would do all right, and then we’d move onto the next chapter but would seemingly forget everything they learned. It was really unsatisfying for the student and for me as a teacher. 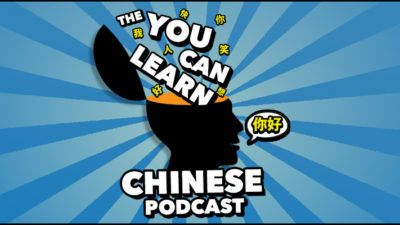 They knew they were not getting better at Chinese, I knew they were not getting better at Chinese, but nobody knew what to do and we were sort of stuck in this cycle. I found that it is totally possible as a Chinese student to have a core set of vocabulary and grammar and yet be unable to use the language. I learned in graduate school that, in theory, reading speed and task analysis are some of the biggest indicators of success on exams; Can the student read quickly enough within the time frame and not get tired? Can the student understand what they are supposed to do? Later on, I had the opportunity to be a reader for the AP Chinese exam, and that experience confirmed those theories. 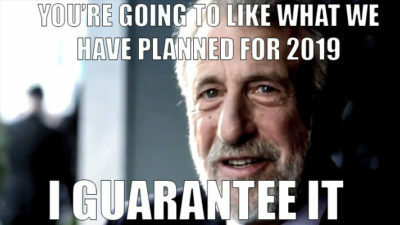 The AP Chinese exam takes 2 hours and 15 minutes to complete and is comprised of two sections. One half contains 70 multiple choice questions, half based on reading prompts and half based on listening prompts. The other half, students are required to complete two writing tasks and listen and respond orally to prompts. Additionally, the student is expected to have some knowledge of Chinese culture and customs to be reflected in the writing and responses. The AP Chinese exam is a strong gauge of a students ability to grasp and understand Chinese. People who study foreign language assessment understand that reading slowly is an enormous source of error for scoring well on tests. The slower the person reads, the more difficult it is for them to remember all of the things that are involved in a particular text. They’re not able to process the text as deeply. They’re not able to employ their full set of cognitive resources. Reading speed is just like the bandwidth on your internet connection. If you limit that bandwidth, you can either understand what is going on, remember what is going on, or think about what is going on, but you can’t do all three. And if you are reading too slow, you likely can only do one of the three which is going to be a basic understanding. Reading speed and reading comprehension go hand in hand. This underscores one of the greatest problems of traditional language education, especially for Chinese. Everyone knows that Chinese is slower to learn than other languages, but frequently fail to stop to think about what does it mean for the pace of language learning to be slower. Typically, students are introduced to a wave of new words and characters which they may not see again for months or even years. Textbooks are excellent at introducing material but do a poor job of recycling material just learned. They are also poor at creating opportunities to use basic and intermediate words all together. Because of this, learners often have the experience of working through a textbook chapter learning things they need to say, discarding them, and then moving onto the next chapter. 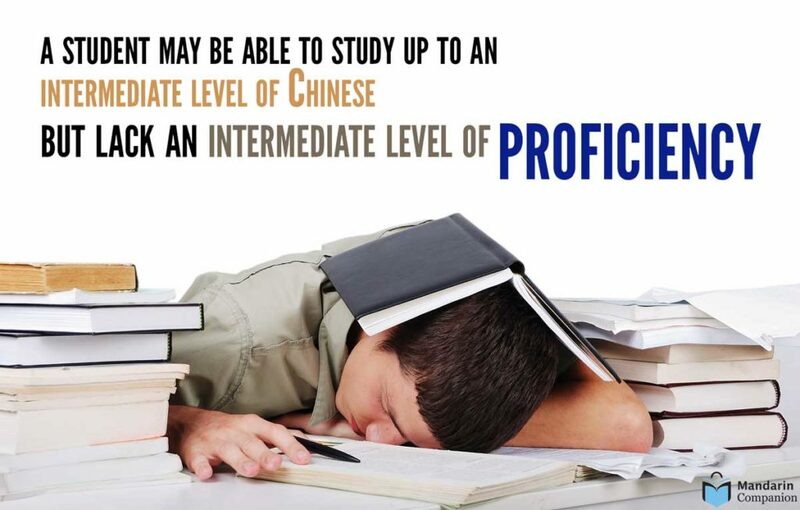 This is often why a student may be able to study up to an intermediate level of Chinese but lack an intermediate level of proficiency. Everything changed the day I brought graded readers into the classroom. When I was studying for my masters degree in Chinese, one of my professors was a big advocate of extensive reading. Having easy-to-read books is so important because after the initial excitement of learning has passed, students get to a point where they say “now I want to use my language” and they just can’t. 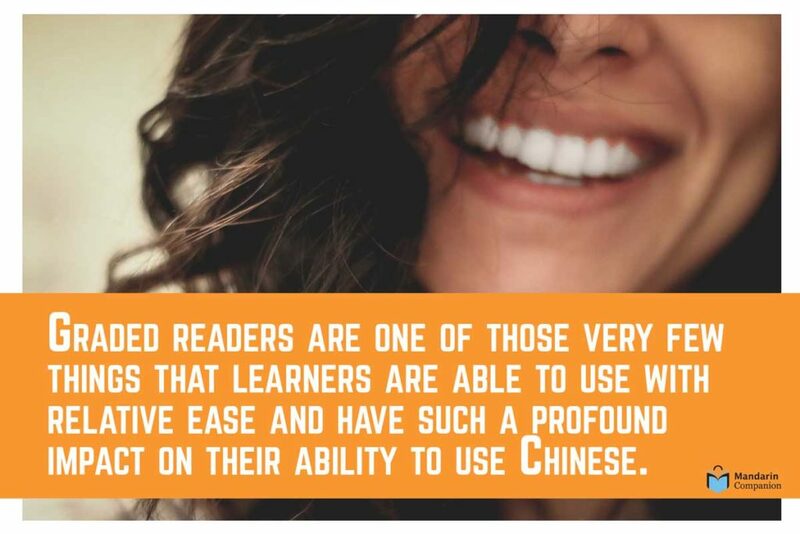 Graded readers are one of those very few things that learners are able to use with relative ease and have such a profound impact on their ability to use Chinese. At the beginning, we read one book all together as a class. We went through it slowly and deliberately with a guided reading approach. I was able to help when we came across characters that students had forgotten or didn’t know. As we read together, I would find out what was understood and then break it down in a structured way. After the process of having read one book in this way, students were then able to choose their own book and read it in pairs or groups. Because they had already read one book, students developed confidence to read on their own. We would read for the first 15 mins of class three to four days per week and then move onto the lesson for that day. Some students struggled and felt they were never going to get through a book, but with some help and encouragement, they continued to read. After a while, they were able to take a look back and realize just how much they had actually read. Once when I had a student go back to the book he had first started reading, in his excitement he blurted out “Man, this is so easy!” Yeah it was easy, because now you’ve learned how to do this! They didn’t just struggle through a few sample sentences or short paragraphs, they had been practicing all of the vocabulary and grammar in new and novel forms in a variety of different contexts, a way that mirrors the way we actually encounter language in the real world. And now that they had this practice, they were able to comprehend and use Chinese in a way they hadn’t been able to do before. Once students had read a second book, the experience became easier and much more enjoyable for everyone involved. I would assign books as homework but we would still occasionally have reading time in class. Those students who read through all of the graded readers up to level 2 were able to jump off to reading comic books or whatever else they were interested in. Some of this was slow, but because they found it interesting and had a solid grasp of Chinese, they found it worthwhile and it gave them opportunities to develop their language skills further even if it required extra work. Prior to using graded readers in the classroom, it’s not as if I wasn’t teaching reading, I was! We had the students reading things in the textbook and I created plenty of additional readings. We had the students using all of the supplemental materials, but it just wasn’t enough. 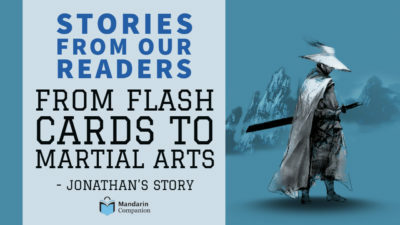 Specifically, the Mandarin Companion graded readers provide a chance for students to see words and characters they’ve learned over and over again. This is so important especially with certain challenging elements of Chinese like the verb 着 (zhe) structures. I can’t tell you how much time I must have spent, year after year, trying to teach students how to use 着. I have created charts, explained it with charts, sample sentences, and prompts and then have the students try to use it. They would have a loose understanding of what it meant but no one was ever able to use it correctly. Then maybe two weeks later we would see it in a sample reading from the textbook and they would ask about this weird grammar structure using the character 着. I would be like, yeah, that’s 着, the character we went over with all those charts and graphs. However, when we started reading in the Mandarin Companion stories, they would start seeing 着 over and over again along with all of these different grammar structures, but this time it was being used in meaningful ways that impacted their understanding of the story. When they were able to finally experience it used in this way, this and other grammar forms became comprehensible to them. Not only did they remember 着, but they also began to use it in their own writing! Character recognition is the tail that wags the dog for all Chinese education. As I’ve attended countless workshops and presentations at Chinese conferences around the world, educators are constantly trying to find ways to teach characters in a way that doesn’t take up so much time, isn’t boring, and doesn’t make students feel unhappy. While the jury is out on exactly what is the best way to do this, what I do know is once a student understands enough Chinese to start reading extensively, learning new characters just becomes easy and learners have a great time doing it. There is still a little bit of explicit character study, but for the most part, they get on this implicit learning train that is just constantly picking up new things all the time. 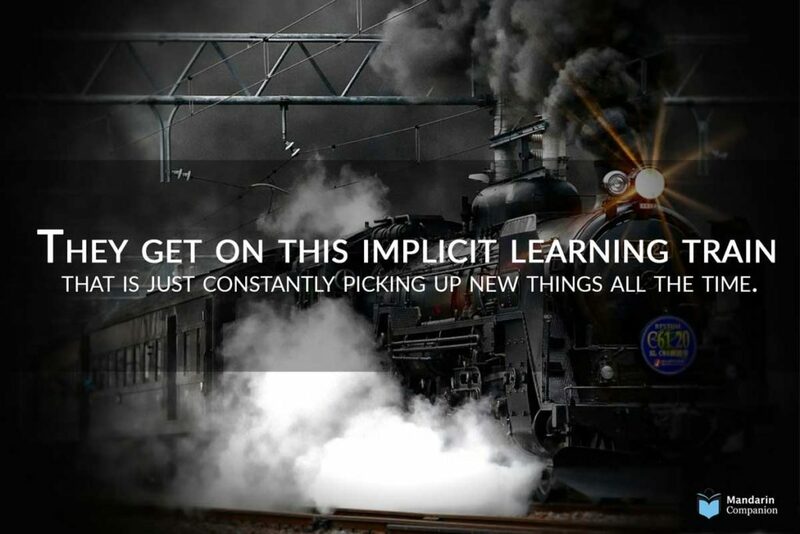 The sooner we can get students onto that train, the fewer students will be lost in the grind of character memorization. If you can imagine for a moment sitting down for two hours to take AP Chinese exam and lets suppose you have a good knowledge of all of the material, but you’ve only ever sat down to study in 20 min chunks where you move from one activity to the next and you’ve never sat down and done a straight 1 or 2 hours of a single activity in Chinese before. This illustrates the contrast of the classroom vs test taking experience. You’d imagine that 1) you’re going to be exhausted by the time you get to the end of the lengthy exam, and 2) the harder you struggle to keep pace at the beginning of the exam the harder it will be to perform well throughout the entire test. Reading stamina in a foreign language is a very real skill. To help students build reading stamina, we created tracking sheets that tracked reading in terms of pages per 15 mins and how long they are able to sit down and read in Chinese before they felt fatigued. I wanted to help them build their capacity to read longer periods of time without feeling exhausted. Slowly over the course of time, the amount of time they spent being able to read on their own without stopping, consistently increased. For students who really bought into the process, sitting down and reading for 30-45 mins became very approachable. 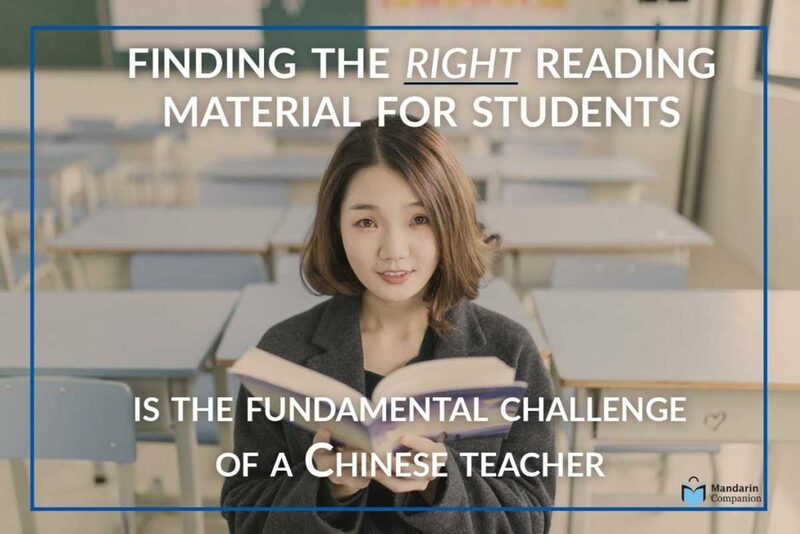 Building the class around extensive reading is an amazing opportunity for students to have this huge amount of comprehensible input while at the same time getting high quality practice in Chinese. When you have this going on, you can take a step back and add some listening, speaking, and writing activities. When the students get invested in a story, the opportunities are endless. Here are some of the things we did in class. Stage a debate about what the main character should have done differently. Some students produced their own podcast for the class where they discussed a book. Produced a radio play using a scene from a story with students playing different characters. Two students wrote an entire story about Xiao Hei 小黑, the dog from the story The Sixty Year Dream, complete with illustrations. In a more memorable experience, the class staged a press conference with the main character from The Country of the Blind after he escaped the country. With one student playing the main character, the others acted like news reporters and interviewed him about his experience. With activities like these, students are not worrying so much about what to say, they know what to say, they’re just thinking about how to say it. It provides an environment with endless possibilities that pushes the limit on what they are able to do with the language. I remember one time when talking to a fellow Chinese teacher who said “These books are interesting, but I really want my students to read things that have a lot of Chinese cultural information in it.” What she didn’t realize is that all of the book in Mandarin Companion are set in China during various time periods that are totally filled with opportunities to hook students on different elements of Chinese culture. I was able to give students reading and writing projects based on the stories that extended their interests into other domains. For instance, after reading The Monkeys Paw they may become interested in finding more about the period of the opening up of China in the 80’s (开展开发), or after reading The Sixty Year Dream they become interested in the fall of the Qing dynasty, or even during reading Great Expectations they’re more interested in finding out about Yunan. All the stories provide hooks for the students to become interested in more real-world things on their own without the help of a teacher. Having books like these are so much more interesting to students because it gives a teacher like me incredible latitude to ask things like “Would you like to know more about this?” When you have the learners buy in, all of a sudden you have students who are really willing to put that extra effort into finding out more about the world around them. They spur interest in Chinese culture and customs. It creates opportunities for students to deepen their interest and enjoyment in a Chinese learning experience, leading them to attempt more challenging tasks with greater interest, tasks that lead to bigger and better outcomes. I believe finding the right reading material for students is the fundamental challenge of a Chinese teacher. As a class, we achieved a 100% pass rate on the AP Chinese exam with an average score of 4. Every single student was doing extensive reading. The students who really bought into extensive reading had strong results with scores of 4 and 5. And just to be clear, every student in my Chinese class took the exam, so it wasn’t just 100% of the test takers, it was all of the kids in the class who passed. As a teacher, this was the best gift I could have ever hoped for, to see my students succeed. But there is life after the AP Chinese exam. From this class of students, 50% went on to study Chinese at university. Typically students attending university who had previously studied in high school will place into a Chinese 100 level class with some testing into Chinese 200. For my students, most placed into Chinese 200 level classes with some even placing into Chinese 300. Extensive reading simply generates superior results. The big challenge for all Chinese teachers is keeping kids in their program. Every Chinese teacher knows this. As a body of professionals, we often get complacent when we start dealing with our intermediate students. 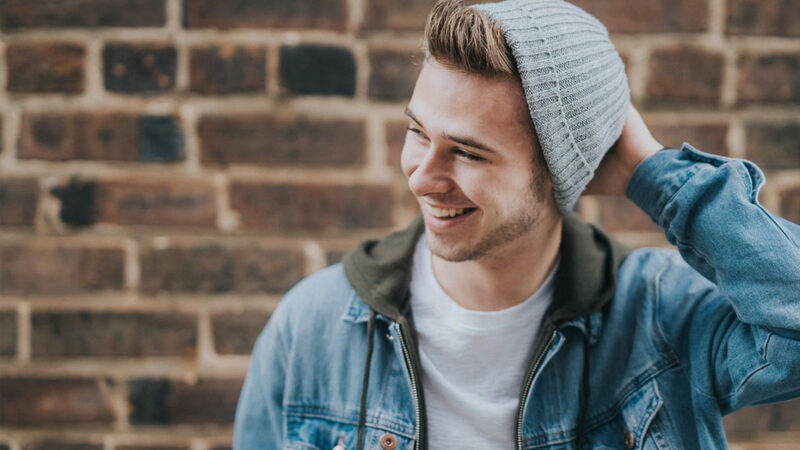 It’s easy to assume that students are going to stay in the program, but that’s not necessarily the case; Intermediate students leave programs all the time. If we are not able to provide experiences of success, proof of improvement, and experiences that are enjoyable and rewarding, then yeah, they’re going to leave. We have to find ways to keep our intermediate and advanced students in the programs and we need to do it by giving them a chance to really practice and learn Chinese. This underscores how easy it is to overlook this ‘time problem’ of Chinese. If you are a Spanish student and you study really hard, in 2 years you’re going to have the ability to a lot of fun things with your Spanish. However, Chinese is just so much more challenging and if we don’t find ways to make Chinese fun, entertaining, and enjoyable, then many people just stop studying. 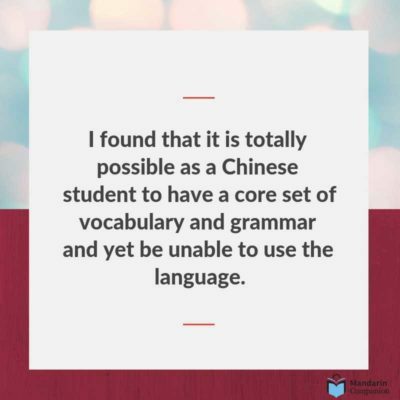 Even great students stop for all sorts of reasons; perhaps it’s taking too much time, they feel like they’re not making enough progress, or they feel like they’re never going to be able to use their Chinese for something enjoyable. When I think back to the time before I used graded readers, I was sold on following the Integrated Chinese textbook, mainly because this is the textbook most University programs use. I figured if they were going to study Chinese in college, this would give them a head start and possibly skip forward a couple years in college. 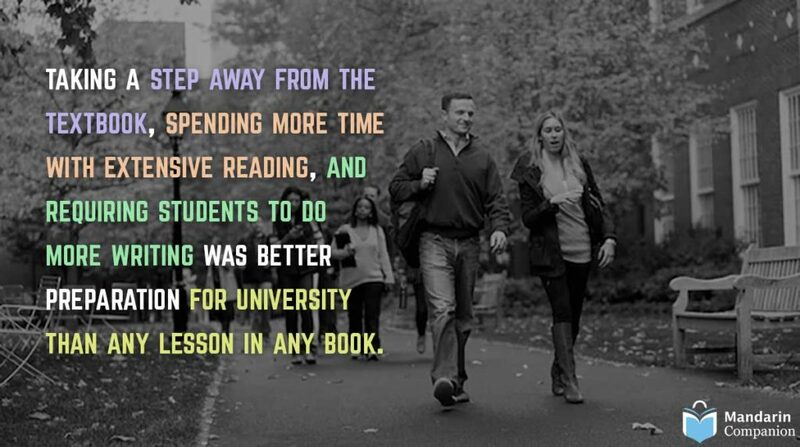 I discovered that taking a step away from the textbook, spending more time with extensive reading, and requiring students to do more writing was better preparation for university than any lesson in any book. It provided a more robust experience for the learner in many ways. For example, if you were to give one of my students a grammar test, perhaps they would not necessarily perform as well as some other students who had followed the textbook in a strict sense, however, in terms of their grasp and command of the language, it’s totally different. No amount of review and no number of discussions about the perils of the forgetting curve was as effective in helping students to retain vocabulary or build proficiency in Chinese as extensive reading. Extensive reading provides the scaffold to help learners through the awkward intermediate stages and gives students the confidence that they can actually use the language, understand the language, and open up the language to their view. Even more, when they actually do encounter Chinese people, they have more things to talk about because they’ve been exposed to the culture through reading. Ultimately, it is up to us as learners and educators alike to take responsibility for the language learning experience and transform it from obtaining an intermediate knowledge about Chinese into having an intermediate level of ability in Chinese. You can do it! Due to the interest this article has received, you can find out more about how to do extensive reading through the Extensive Reading Foundations “Guide to Extensive Reading” and the why of extensive reading through this easy-to-digest video “The Inescapable Case for Extensive Reading” . Grant is a High School Chinese language teacher from Iowa. It is really useful that the article quantifies how much improvement extensive reading makes. Those who take exams will, surely, be encouraged to learn that it increased pass rates from 50% to 100%. I have no interest in taking exams, but it is encouraging that reading to Level 2 provides a jumping off point to Chinese comics and other documents. Sadly it is very difficult to find low level Chinese reading materials in the UK so I expect I will have to read to a higher level before switching to everyday Chinese texts. I am particularly aware of getting caught in the trap of having Intermediate knowledge but not Intermediate proficiency. If extensive reading can help with that then I’ll read more! But I have read all of the Mandarin Companion books so I will have to look elsewhere for materials. Thanks for sharing your perspective! I think we can all take something away from this article. 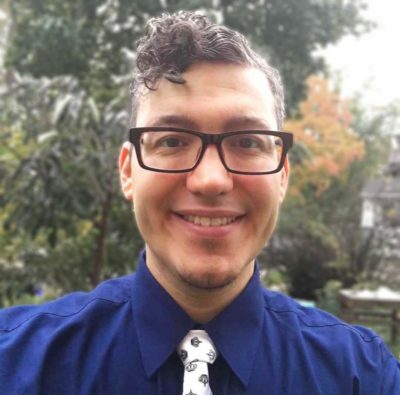 In my conversations with Grant about this article and his experience, it seemed that it was important to use the literature as a basis for his students to generate output. That is how we can get the most out of our reading and get even more out of extensive reading. Keep up the learning! A very useful article. I think it is the speed of reading and of course character that makes the difference. Being able to read books really helps your confidence. I love that quote – “ character recognition is the tail that wags the dog for all Chinese education”. Thanks Ali! I’ve found myself using that same quote ever since I heard Grant say it; “character recognition is the tail that wags the dog for all Chinese education”. So true!